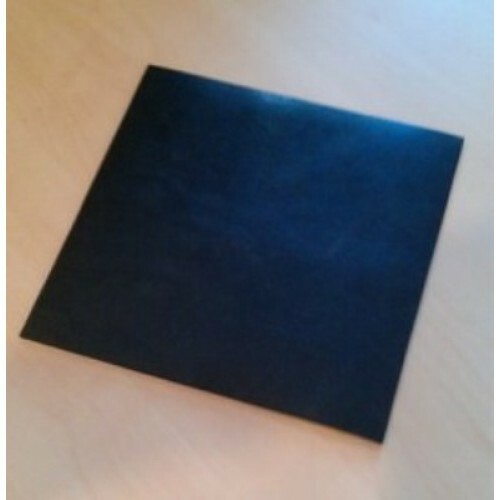 Rubber base butyl pads. 205mm x 205mm and 3mm deep. Give a secure self adhesive fixing for Safehit and Durapost flexible marker post bases. Black.